Ordering clothes online and having them delivered to your door is all the rage nowadays. Why not, most are a great service that allows you to grow your closet while trying our brands and pieces you may not have found on your own. For kids, the choices have been limited and for us personally, I didn’t see a need to show for my kids like that. I like to have a say in the styles my kids wear so I could never trust a delivery service to do that for me. 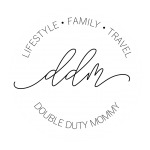 Recently, Kidbox asked me to partner with them on a post and I knew this was the brand for us after reading just a few things about this amazing company. Kidbox is not your typical “clothing delivery service”. 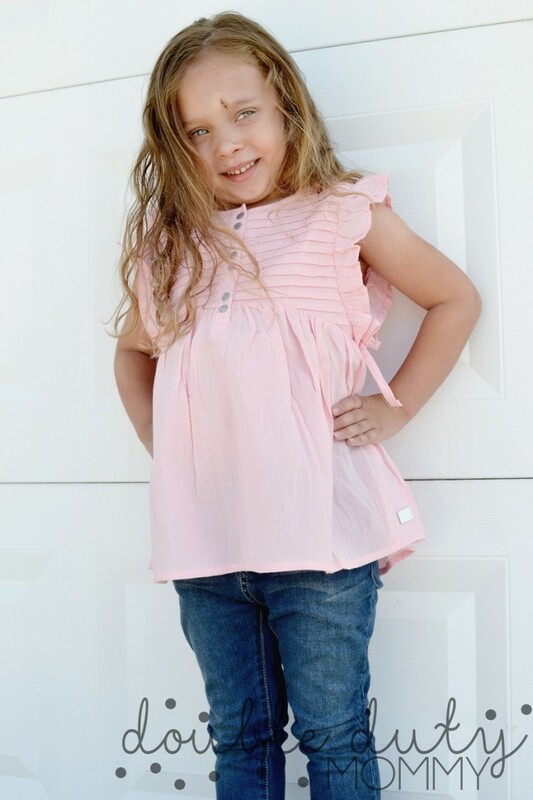 They are first kids style box that combines cool brands, meaningful savings and a mission to clothe children in need. What makes Kidbox different? They ask you questions about your kid! So simple, right? 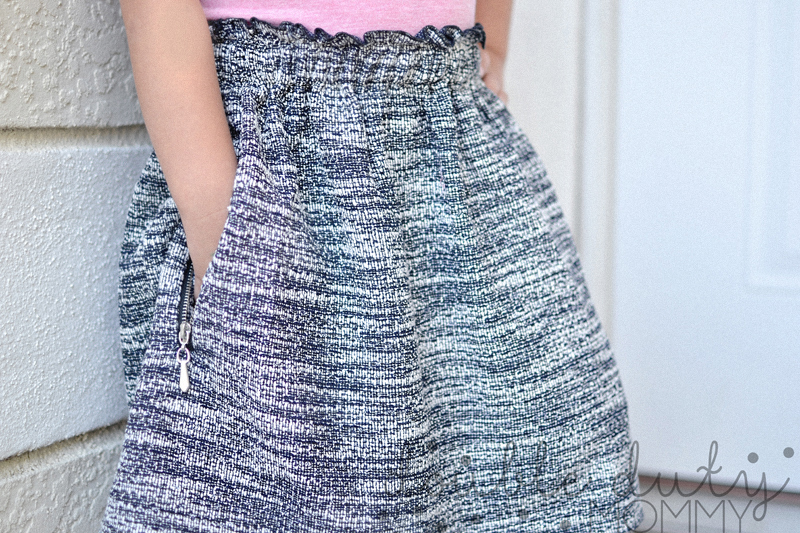 I could not believe how detailed every page was so I was confident knowing the clothes I trusted Kidbox to send my daughter’s fit into their style and my Mama Bear rules. They start out asking name and age, then what size top they typically wear, and what size bottoms. The next questions include what their “style” is. For Kendall we picked Modern/Fab! The following questions include “Anything We Should Avoid” and for girls they listed things like tight clothing, stripes, dots, dresses, and prints. Click on your selections then the next question asks what colors they should avoid such as neons, purple, red, ect. I love the attention to detail with these questions. 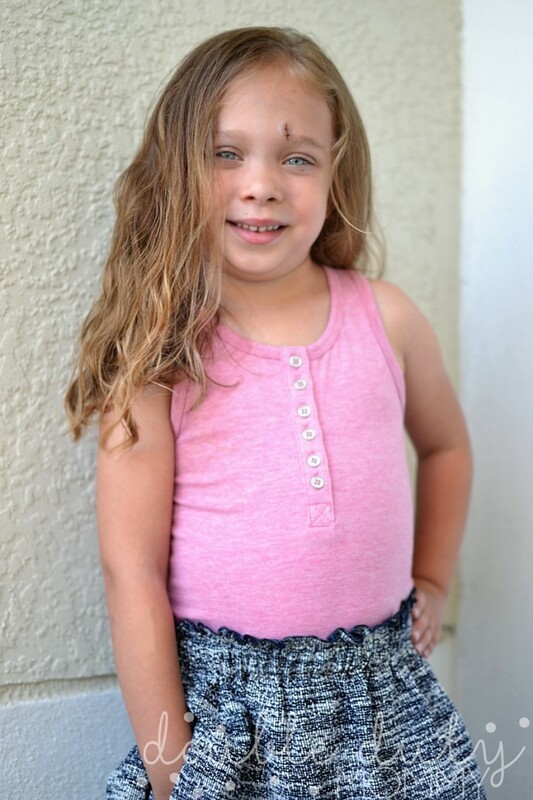 Kendall is such a free spirit so we allowed Kidbox to choose from any type of clothing except tight fitting and left all the colors to choose from. 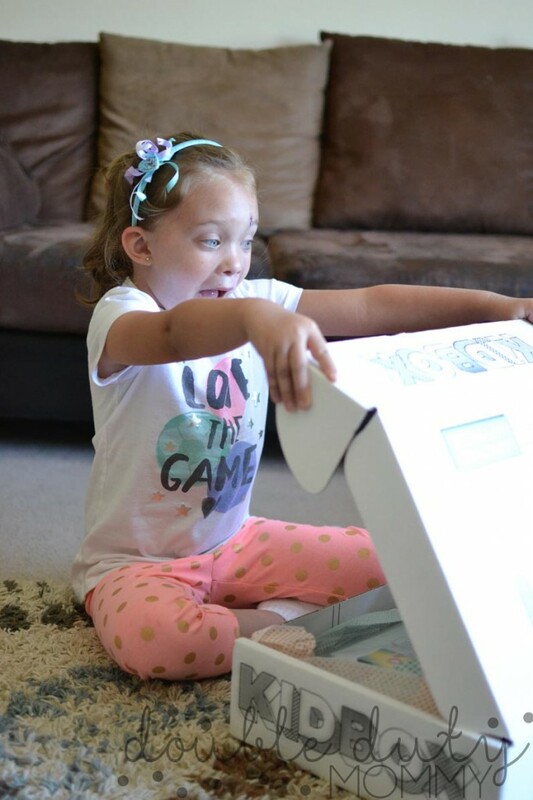 Kidbox definitely hit the nail on the end. Keep the entire box (6-7 pieces) and you only pay $98! INCREDIBLE PRICING! No more driving around town when you can stay in and save money! 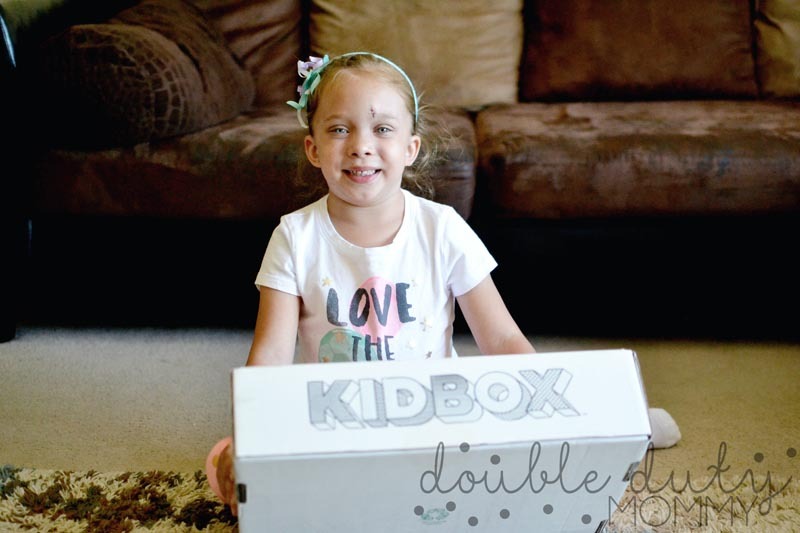 KidBox delivers seasonally so that’s about 5 boxes a year. 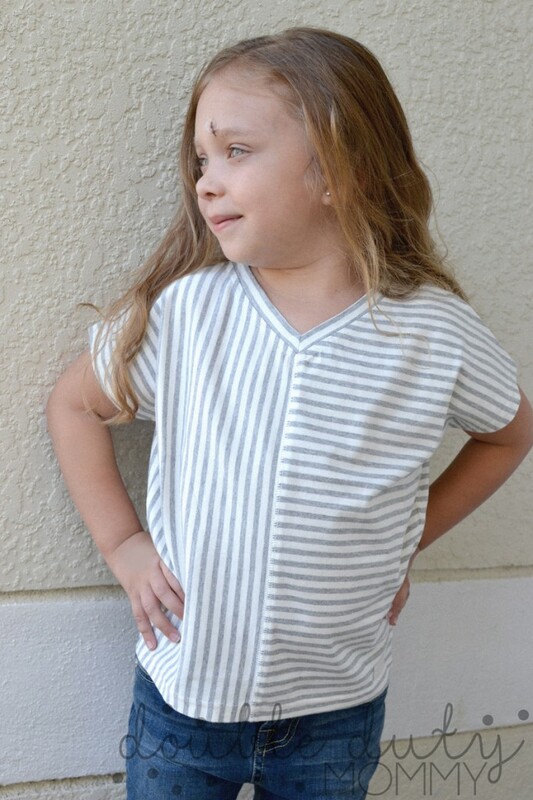 Your kid will be decked out in the latest fashions and you’ll be saving a ton of money. It’s a win-win. I haven’t even told you the best part. When you keep the whole box, Kidbox donates clothing to children in need! 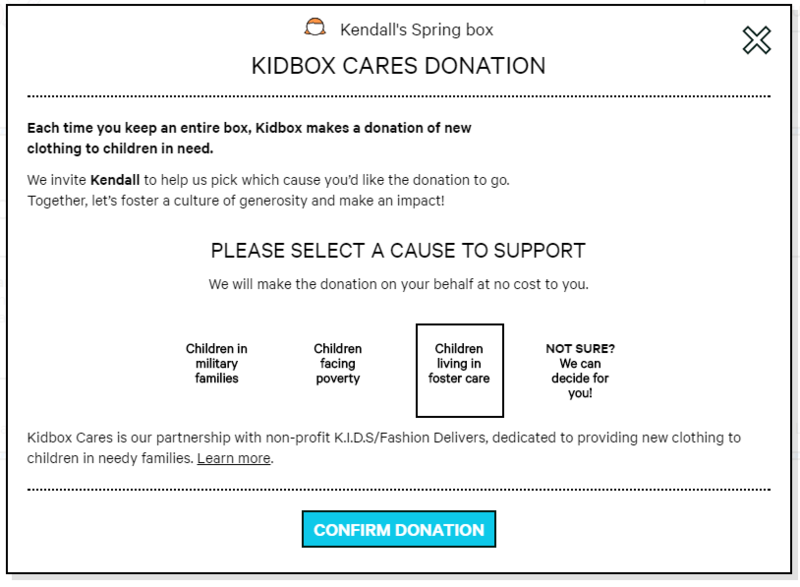 Kidbox Cares is a wonderful partnership with non-profit K.I.D.S/Fashion Delivers. They are dedicated to providing new clothing to children in needy families. I really feel that this is a helpful tool for parents to use in talking with kids about social responsibility. And to get them further involved they can help you log into their account (once your whole box has been paid for) and choose where the box goes! From now until April 29th receive $20 off your first box when you keep the whole box – use code SOCIAL20! That means you only pay $78 for 6-7 items (around $200 savings off list prices)!! This offer cannot be beat so hurry and sign up to try it out. No obligation, free to order and only pay for what you keep. Easy peasy!